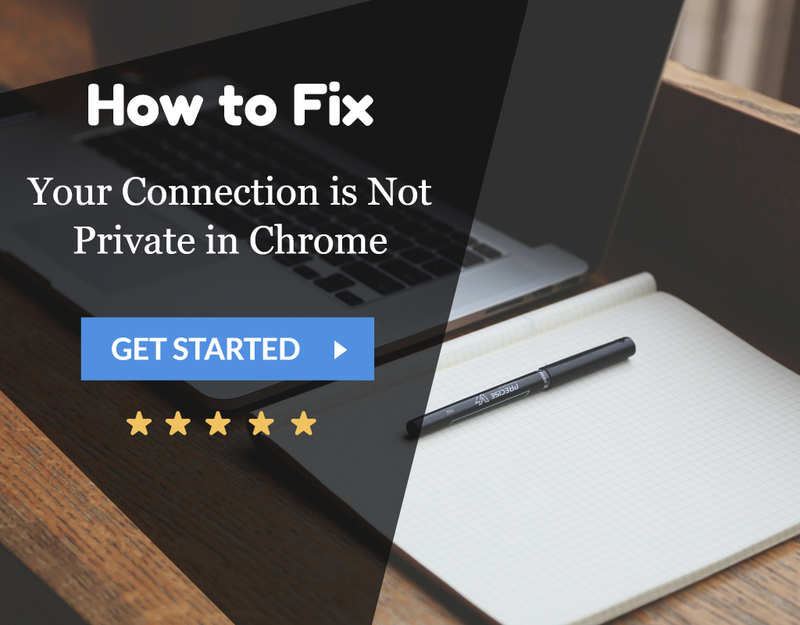 Since Google Chrome is one of the most used web browsers across the world, it is certain that a lot of people would have faced several issues with the browser as well. One such issue that is under discussion in this article is the ERR_CACHE_MISS error. This message usually appears on the screen when we ask to re-enter some data or when the browser does not reach the web address. There are not many factors which can cause the ERR_CACHE_MISS message to appear on your screen. 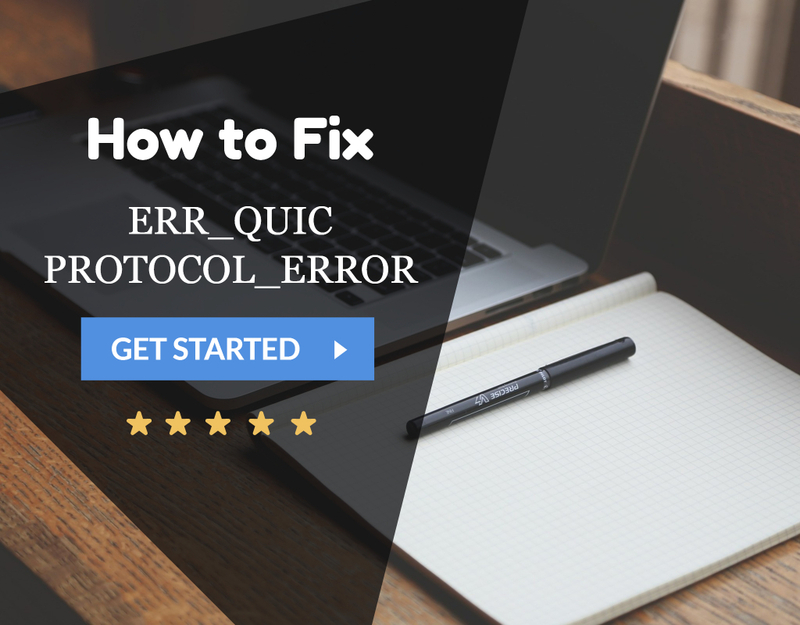 Moreover, before proceeding towards the fixes, do check if it isn’t the ERR_QUIC_PROTOCOL Error in Chrome. 2. The coding of the site is improper. 3. Some bugs in the web browser. This error is not exclusive to Google Chrome, but other web browsers have different error messages to display. Below is a list of various methods which you can use to fix the ERR_CACHE_MISS issue in your system. It is the first and foremost thing which we can do when the ERR_CACHE_MISS message flashes on the computer screen. This method will work for sure when the error is a result of some network issues such as poor connectivity, loose connections, change of networks during loading of the web page, etc. To reload a page, just press the F5 key or click on the reload icon beside the address bar. If this method was not at all useful for you, then there are no issues with your network, and you should try one of the other techniques discussed below. 1. First, Click on the Hamburger button present in the top left part of the window. 2. Then Click on More Tools and then select Clear Browsing Data. 3. Check all the items and select Beginning of time in the Obliterate column. 4. Afterward, Click on Clear Browsing Data. 5. Finally, Restart the browser. Moreover, this can also fix any minor ERR_INTERNET_DISCONNECTED in Chrome. This method works in most of the cases as the corrupted files are the cause of the issue. But if your issue has not fixed yet, check out the other methods discussed below. 1. First, Click on the Hamburger icon at the top left of the screen. 2. Then Select More tools option and click on Extensions. 3. You will see the list of all the extensions in your web browser. 4. Disable the Ad Blocking extensions and check if that has fixed the issue. 5. If not, disable other extensions as well, and the ERR_CACHE_MISS issue will be solved. 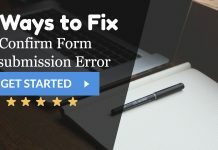 If this method did not fix your issue, there is no need to get panicked as we still have some more ways to fix the issue. 1. At First, Open the Command Window by typing cmd in the Run Window. 2. Then Run the Command Window as an Administrator. 4. Finally, Restart the System. Also, check for Err_Network_Changed Error in Chrome if also arrives after this method. Now the network settings have been reverted to default. If there was some glitch in your network settings, you are not going to see that ERR_CACHE_MISS error again. 1. At First, Press Ctrl + Shift + I followed by F1 key. It will open the Settings menu. 2. Then Check the Disable Cache option. 3. Afterward, Restart the browser. This method would surely help you to get rid of that ERR_CACHE_MISS error message. But, if you are still struggling with that issue, using Developer Tools would be a better option. 1. First, Press Ctrl+Shift+I keys together to open Settings. 2. Then In the DevTools window, select Application from the list of available options. 3. Afterward, Click on Clear Storage and select the applications you want to clear out. 4. Finally, Click on Clear Site Data and restart the browser. There is no reason for this method to fail. Also, this may also fix This Site Cannot Be Reached in Google Chrome Error. But if it does for you, try resetting the web browser itself which is the last thing one can do. What is Vulkan RunTime Libraries? Should You Remove It? 1. First, Click on the Hamburger icon and select Settings. 2. Then Click on Show Advanced Settings option. 3. Afterward, Click on Reset Settings. 4. 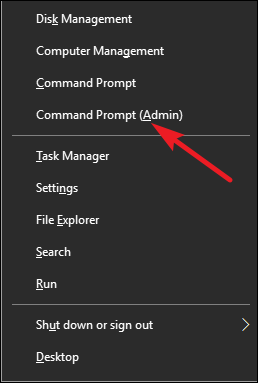 Confirm your action by clicking on the Reset button in the prompt window. 5. Finally, Restart the browser. These were the various methods to fix the ERR_CACHE_MISS issue in Chrome. The issue is not so complicated, and one of the seven ways discussed will work for you. Be assured that you don’t need any additional software to fix this issue.